Turkey Dark Meat, Maltodextrin, Salt, Modified Food Starch, Natural and Artificial Cheese Flavor, Natural Flavorings(contains Natural Smoke Flavor), Autolyzed Yeast, Natural Flavoring. 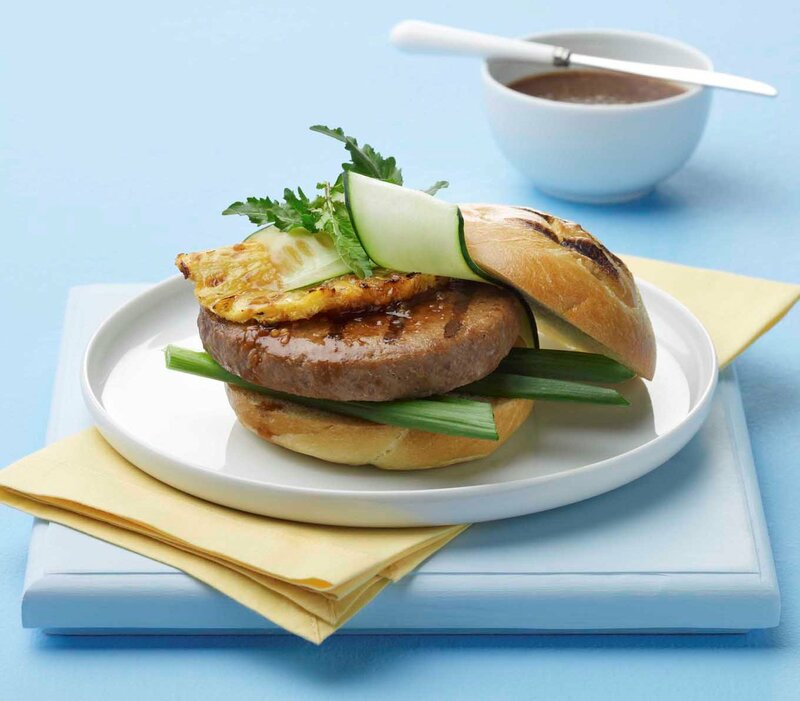 All Dark Meat Turkey Burger with a Classic Grill Flavor A traditional All American burger lightly seasoned and made of top grade ground turkey meat. A low-fat, high protein alternative to our red meat counterparts. 91/9. Made from top-grade ground turkey meat, the All American provides classic grill flavor with natural flavorings. This burger is high protein, low fat and full of flavor. Add variety to the menu with this on-trend healthy and delicious alternative to beef. DO NOT THAW. Grill burgers from frozen on medium/medium high heat. Turn the burgers for even cooking to an internal temperature of 165 degrees F.
ABOUT SAMPLING OUR All American Grill Turkey Burger - 5.33oz.